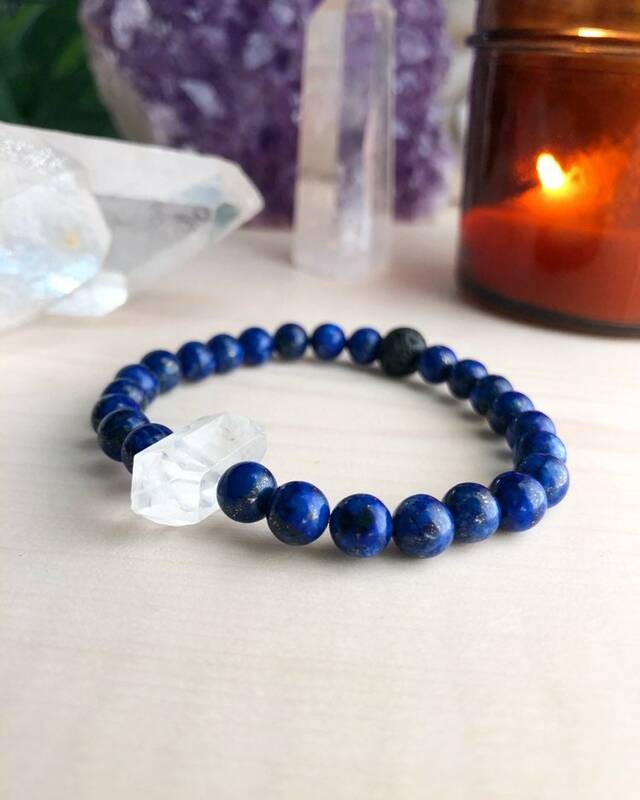 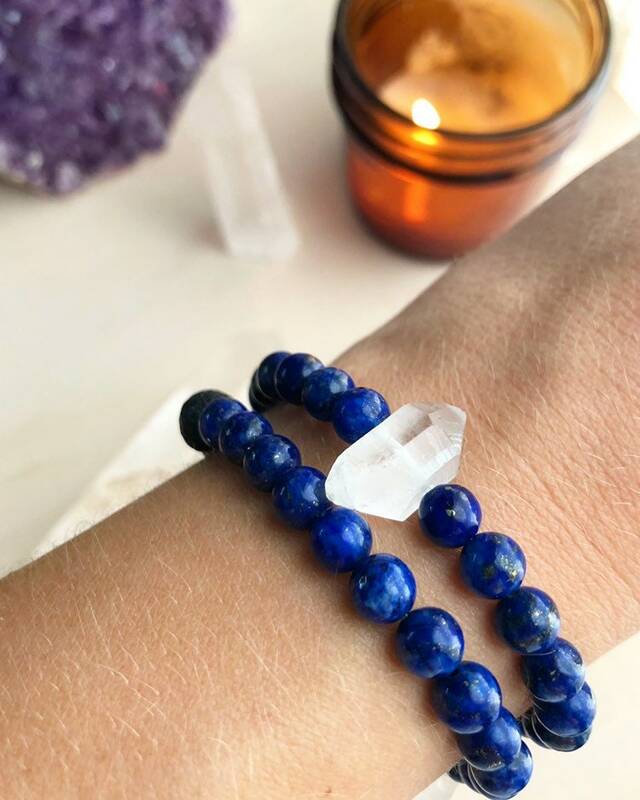 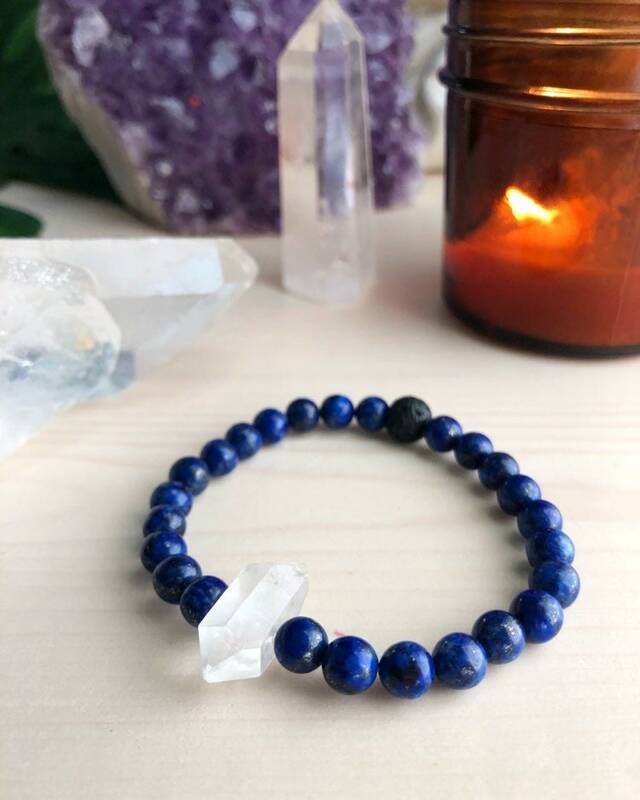 🤗 Genuine Lapis Lazuli stone beads and quartz helps open the third eye and stimulates enlightenment. 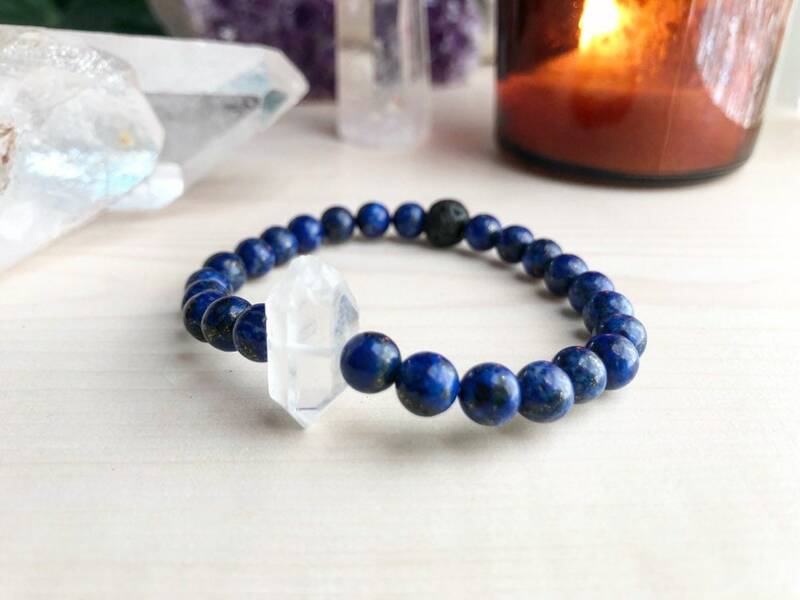 It also enhances dreamwork, psychic abilities stimulating personal and spiritual powers. 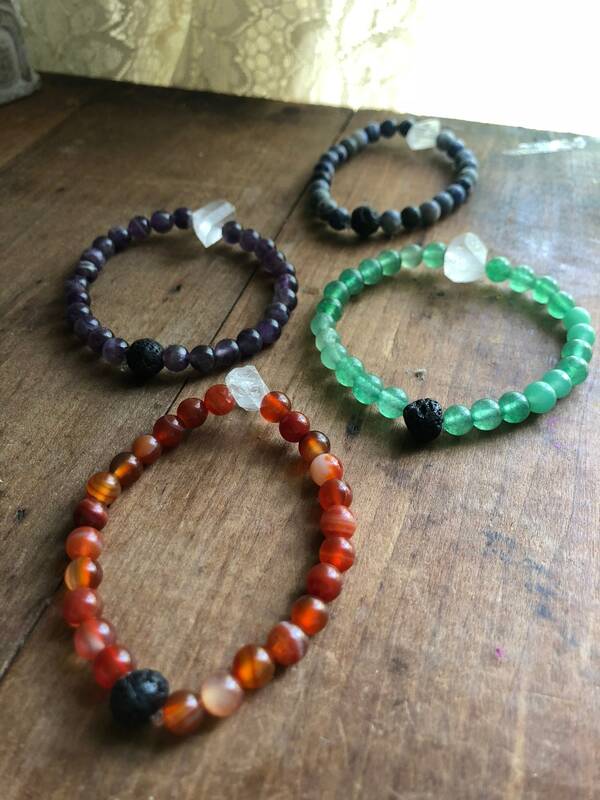 Allows for self expression.